Several mobile game developers showed their holiday spirit by creating special applications for Facebook. Looking for something to play as you pass the time after dinner this holiday weekend? 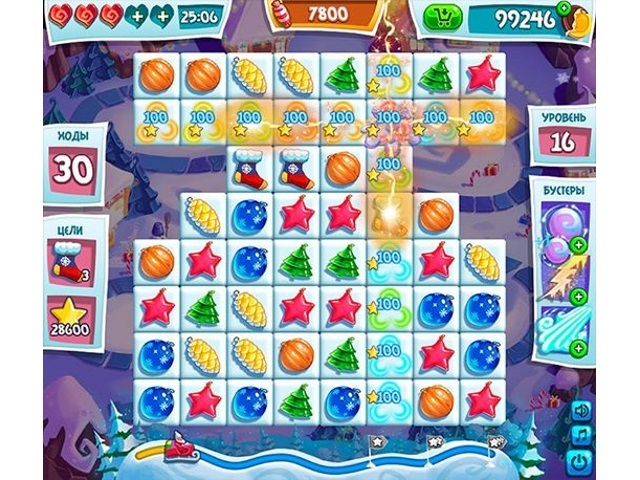 SocialTimes has also compiled a robust list of mobile games that have been updated for maximum holiday joy. Readers: Have you tried any of these games yet?